Courtesy of John M. Rice, Coastside Associates Real Estate. This lovely 3 bedroom home is located in the desirable Southwood Area…Features include newly remolded kitchen and bathroom, new interior and exterior paint, refinished hardwood floors, separate laundry area, new overhead garage door and a large spacious, private, sunny backyard. This single-family home is settled on a quiet street and conveniently located near shopping, transportation and schools. Only 10 minutes from SF and SFO with quick access to the I-280 corridor for Silicon Valley commuters! 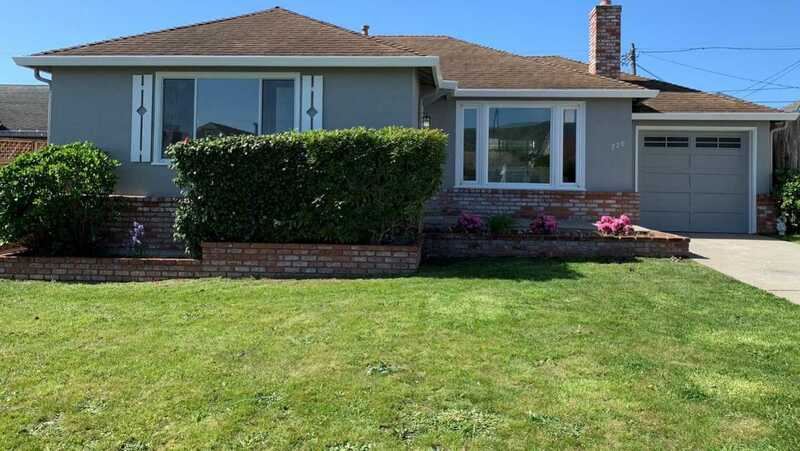 Please, send me more information on this property: MLS# ML81746694 – $925,000 – 726 W Orange Ave, South San Francisco, CA 94080. I would like to schedule a private showing for this property: MLS# ML81746694 – $925,000 – 726 W Orange Ave, South San Francisco, CA 94080.